Stay connected to your home or office while in any area of our Terminal. Visit the Airport’s Business Center where you will find high-speed wired data ports (over a Gigabit infrastructure), a copy machine, and Free Wi-Fi service. This service enables you to connect to the internet wirelessly through your internal or external Wi-Fi compatible Network Interface Card. 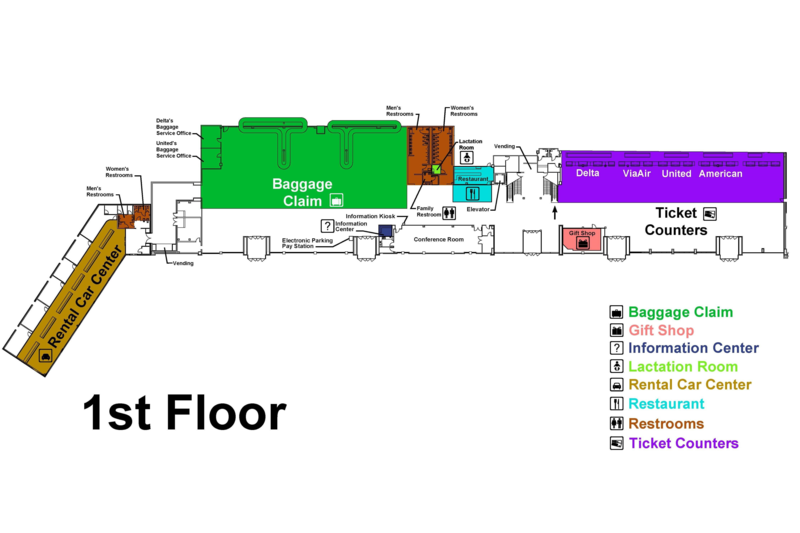 Our recently upgraded Wi-Fi service is available throughout the Terminal Building. Various hotspots are identified with signage that denotes "Wi-Fi Hotspot.” Configure your laptop to connect to the nearest Wi-Fi access point that broadcasts an SSID of "BTR Wireless." Launch your Internet browser (i.e. Internet Explorer, Safari, Mozilla FireFox) and you now have unlimited access to the web. Everyone has the option to utilize this service free of charge, courtesy of the Baton Rouge Metropolitan Airport. A Wi-Fi ZONE™ is limited in geographic footprint and ranges may vary based on obstructions and materials used in nearby construction. "Wi-Fi ZONE," "Wi-Fi CERTIFIED," "Wi-Fi Alliance," "Wi-Fi Protected Access" and their respective logos are registered trademarks of the Wi-Fi Alliance. To learn more, visit www.wi-fi.org. The Baton Rouge Metropolitan Airport has a modern, 1,800 square foot conference room available for rent in the pre-security area of the terminal. It can be used for a variety of functions, including meetings, conferences, and training sessions. 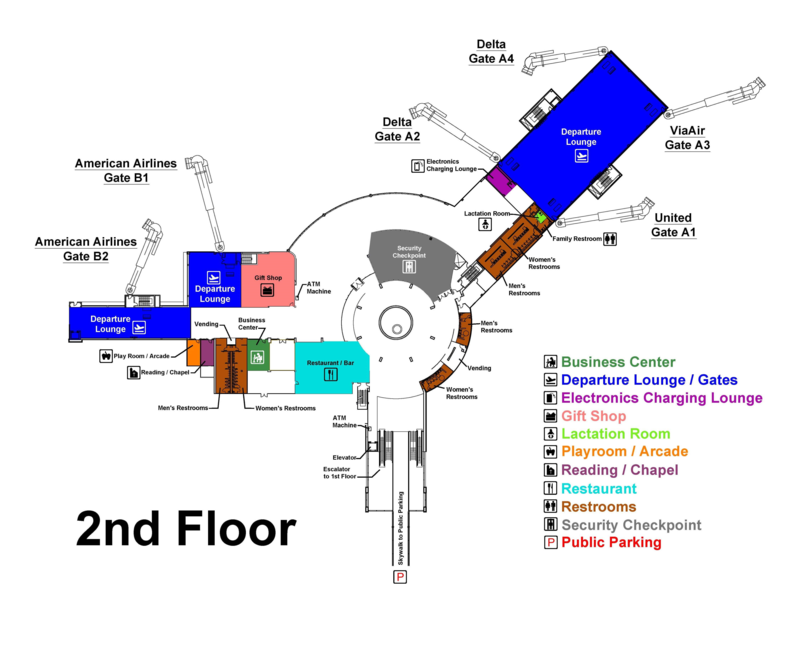 Located on the first floor of the airport terminal building opposite the restrooms, the expansive conference room is equipped with a kitchen (refrigerator, ice maker, sink, microwave, and coffee maker), a descending 8-foot projection screen, television with VCR, wireless internet service, tables and chairs, storage space, and on-site catering. For information on how to reserve the conference room, please download the Conference Room Application packet. The packet includes rental rates, policies and procedures, acceptable events, a hold harmless agreement and the application itself. Please contact the Airport Administration Office at 225-355-0333 for additional information.